Home Videos How much Sugar is in Kids Food ? How much Sugar is in Kids Food ? 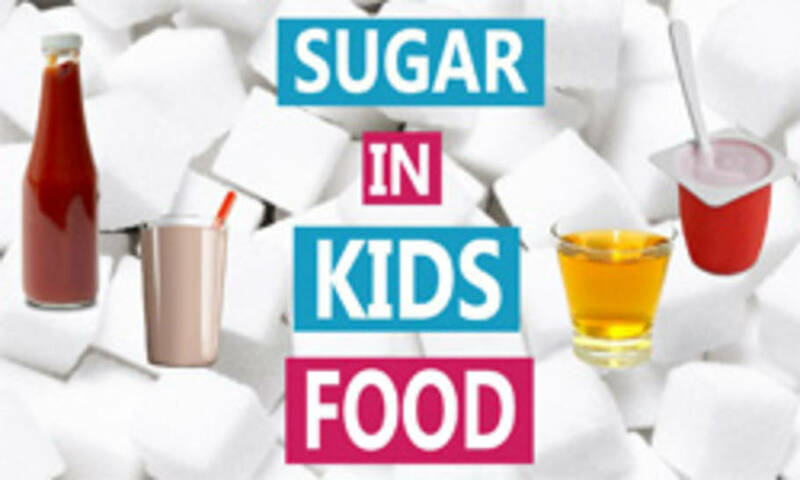 Do you know how much sugar is in the everyday foods you are feeding your children? In this show Paediatric Nutritionist Mandy Sacher shows us just how much sugar is in the foods we are giving our kids that aren’t even supposed to be sugary foods, some are marketed as "healthy" but yet they are loaded with sugar. She also shares some great tips and tricks on ways to reduce the sugar in these foods whilst not losing the taste so your kids won't reject them.